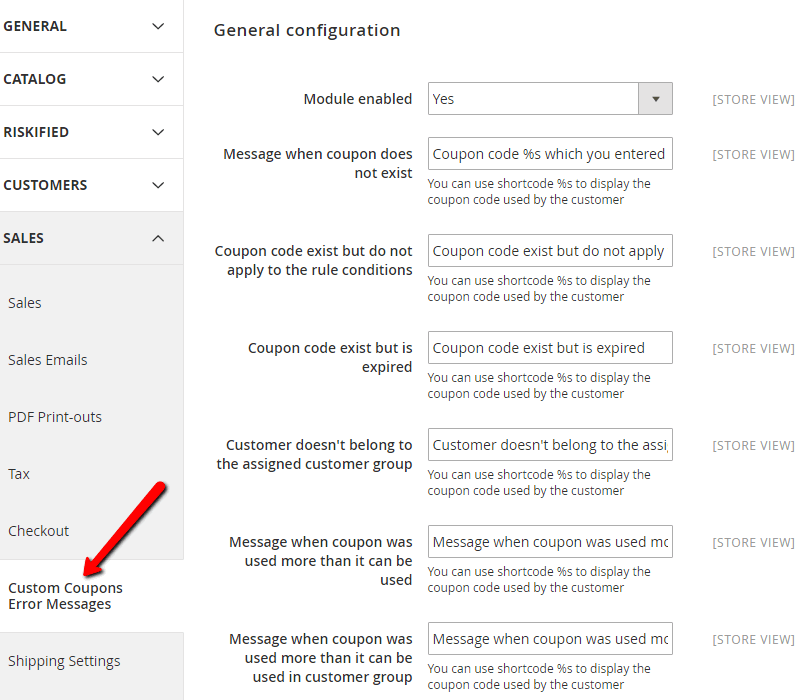 The Custom Coupon Error extension for Magento® allows the admin to customize a different message displayed at checkout for each coupon error type. 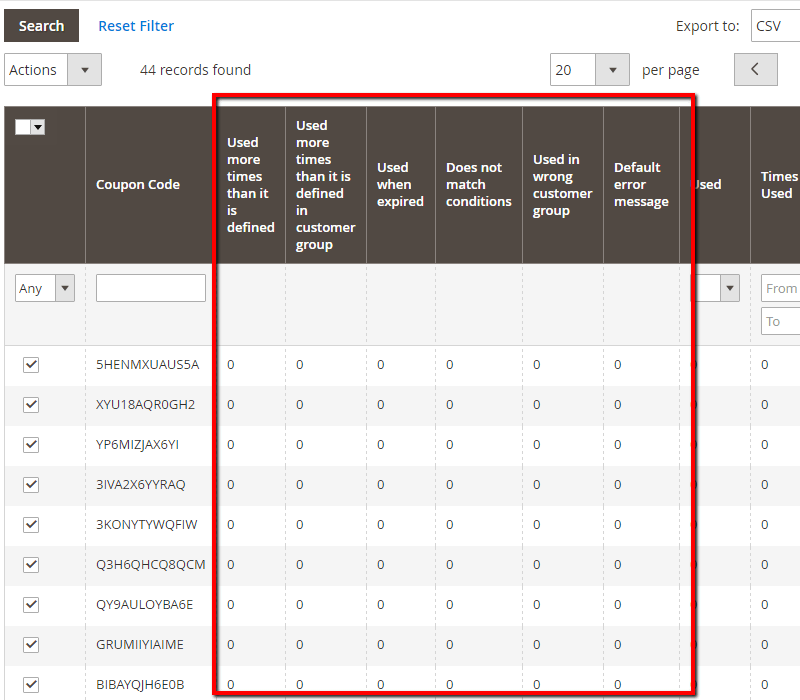 The custom coupon extension also provides a report showing coupon usage and error messages. 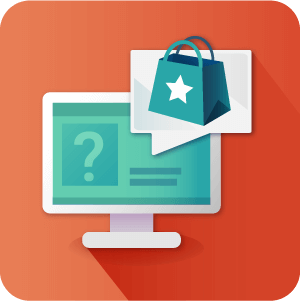 The Magento® Custom Coupon Code Error Messages extension allows Magento store administrators to create, track, and display custom coupon error messages when customers attempt to apply a coupon code to their shopping cart, and for whatever reason, the discount cannot be applied. A single Magento coupon code that isn’t working can result in decreased sales and more work for a customer service team, who must explain the error to customers each time. Offering discounts on a customer's cart price is an important sales strategy. 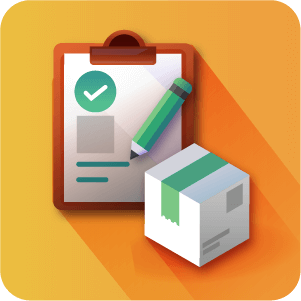 Custom Magento coupon codes are easy to distribute, but can sometimes be difficult to track. 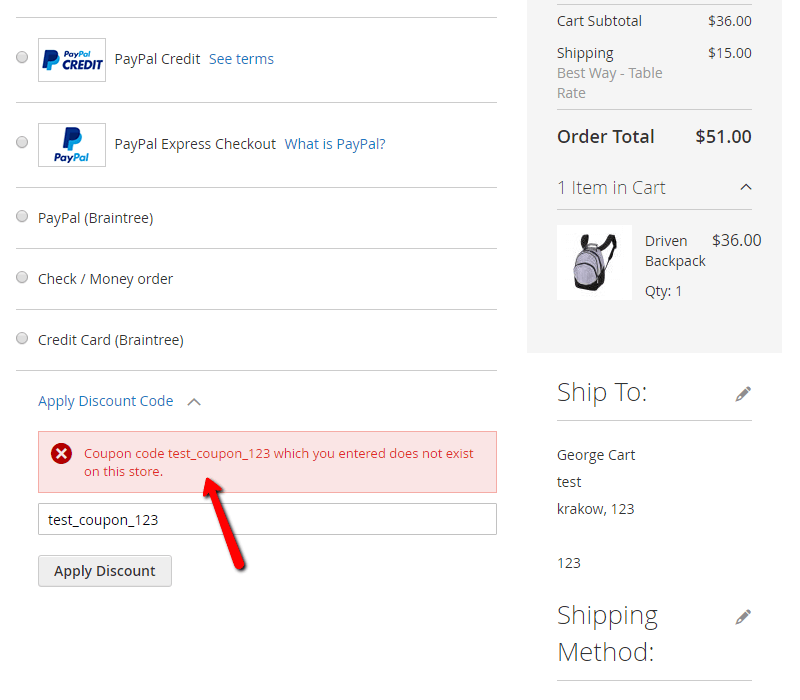 What happens when a customer tries using a coupon code and it doesn't work? 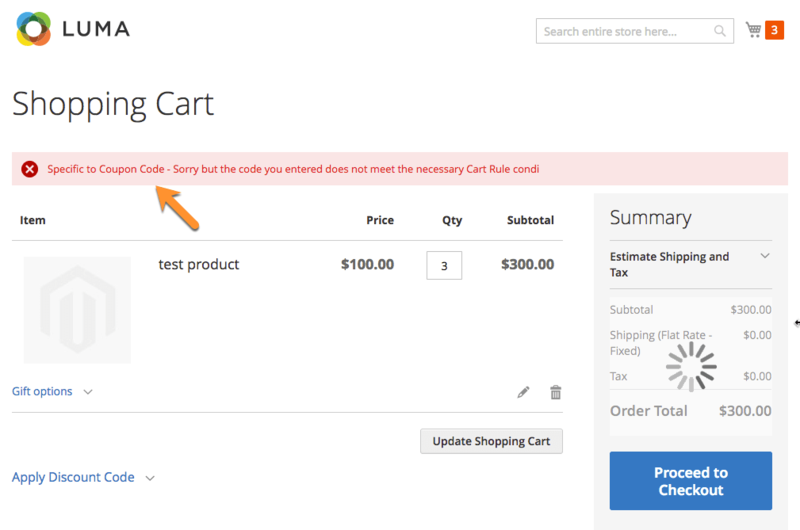 It can be frustrating for customers when Magento coupon codes aren't valid at checkout and no error message is displayed. People like to be well informed. When customers fail to apply a coupon, instead of getting a default “coupon could not be applied” message, they will get a message that explains what they need to do next. Perhaps the code was entered incorrectly, or possibly they were not logged in and therefore the system could not recognize them as eligible for a discount. If they know what’s going on they are more likely to buy. Alternatively, you can also apply your error messages to all coupon errors on the site through the extension configuration settings. 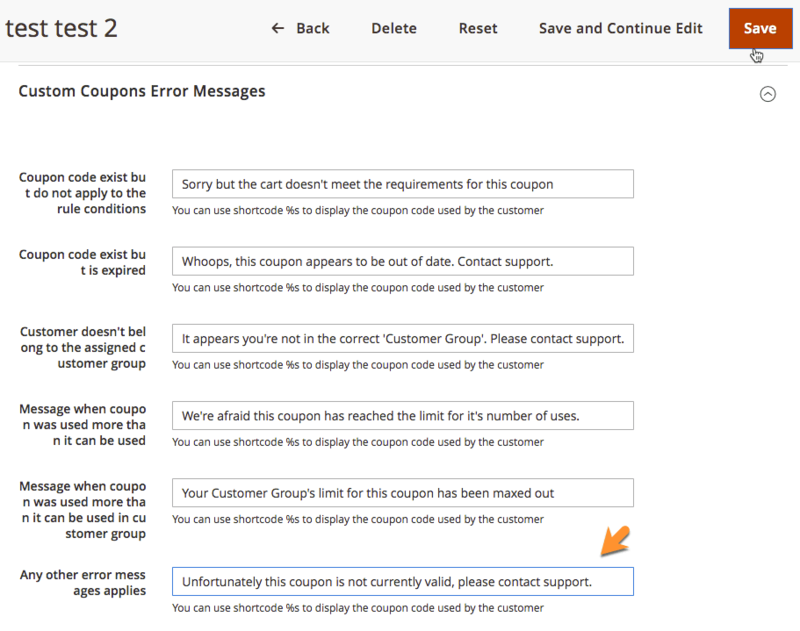 Can Custom error messages for coupons be set for all coupons or only individually? 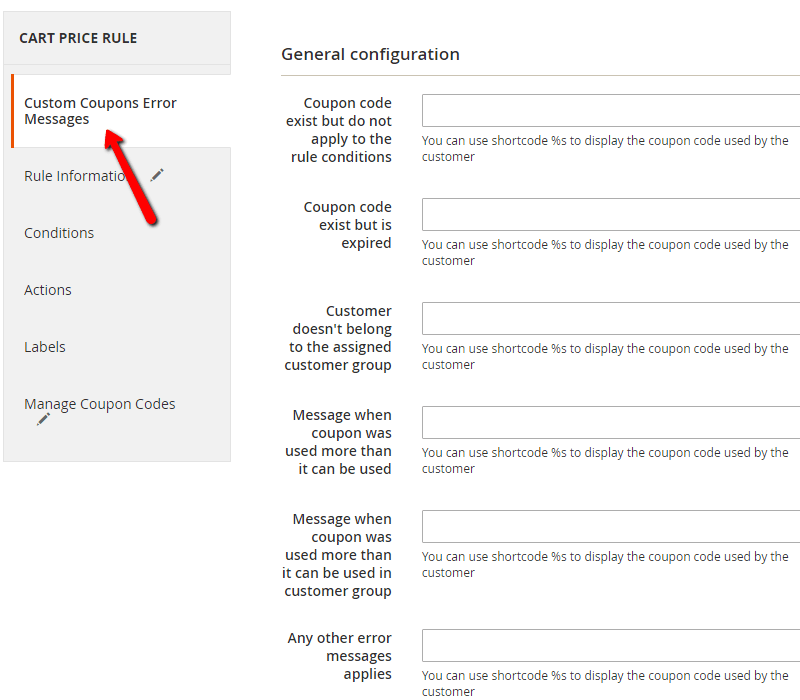 Coupon error messages can be configured either individually or globally for all coupons used on your store. 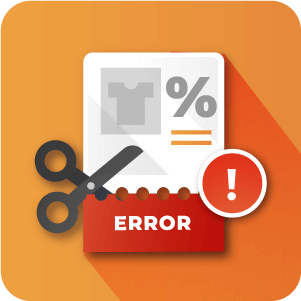 To learn more about setting custom error messages for all coupon uses on the store see our Documentation. 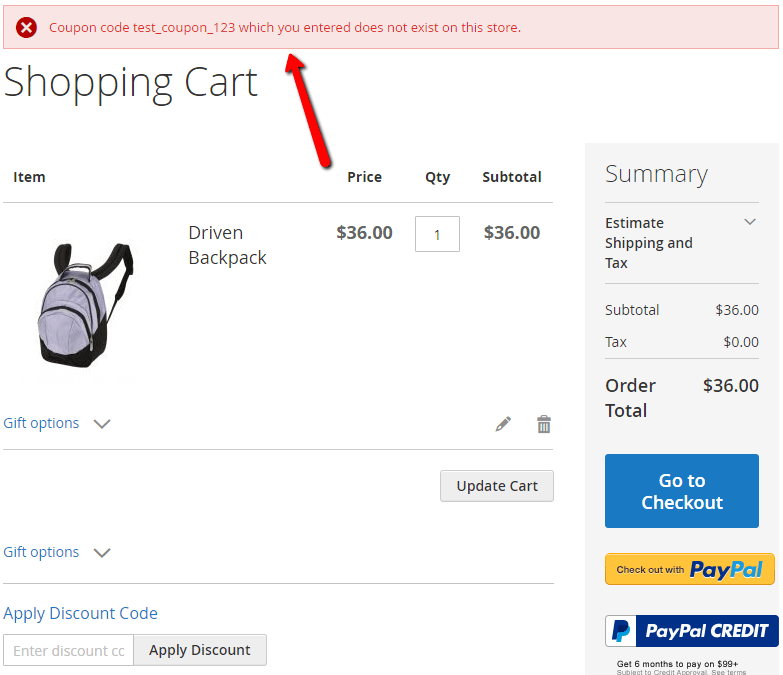 Can I have store wide coupon code error messages and also implement error messages for specific coupon codes? Yes. 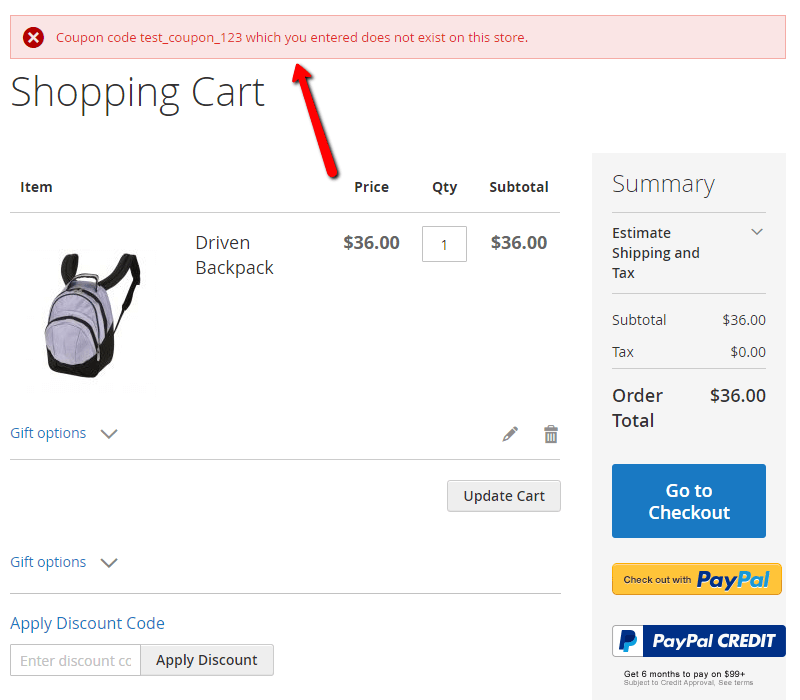 You can have custom error messages for both broad coupon errors as set through the System Configuration settings and also through the Cart Price Rules. Having a different message in the Cart Price Rules for a specific coupon will mean that it will override the global setting. This allows for you to catch all coupon entry errors with your general message, but also to fine tune a little where you need to.